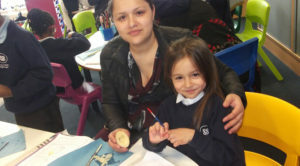 Year 1 parents and carers were invited into class to make some fun potato prints. 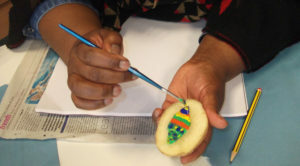 It was a very fun afternoon and it was wonderful to see our parents and carers getting creative! 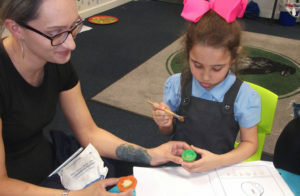 Year 1 met some new and interesting friends. We got up close and personal with Sullivan the snail, Harry the roach, Louise the rat and Sammy snake!